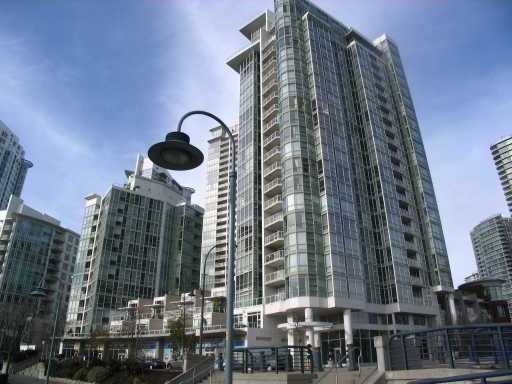 Building Highlights: ﻿﻿﻿﻿Waterfront view property in the popular and vivid False Creek community! fully finished furniture unit with corridor view of false Creek and Yaletown and complete facilities include indoor , jacuzzi, sauna, gym and 24 hr concierge service. Proud to show! Open House Saturday, October 24, 2-4pm.